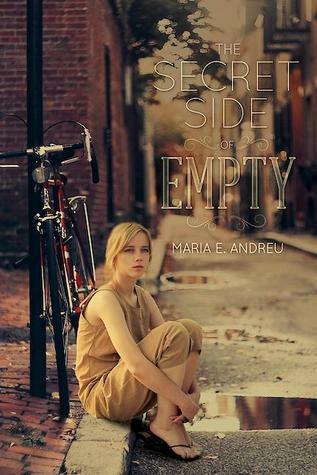 A gripping, emotional story of a young woman’s journey to belong and be free to pursue her dreams is what you’ll find in The Secret Side of Empty by Marie E. Andreu. A straight-A student on her way to becoming valedictorian, M.T. watches while her friends get their driver’s licenses and make college plans. As an undocumented immigrant, M.T. lives in constant fear of being found out, while coping with her domineering, paranoid father who believes her education is a waste of time. Not even her best friend, Chelsea, knows the truth. Pressure mounts as the National Honor Society wants M.T. to plan their trip abroad and M.T. begins a relationship with Nate knowing she will never fit into his perfect, wealthy, all-American life. Can M.T. learn to trust herself and others to stake claim to the life she wants? 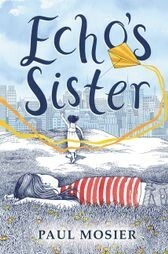 Drawing on her own experience as a formerly undocumented immigrant, Andreu creates a superbly told, thought-provoking story that tugs at every heart string. Readers will be captivated by this young woman’s plight of seeking dreams just outside of her grasp and diminished by her militant father whose only desire is to earn enough money to return to the country of his birth, ripping M.T. away from the only land she has ever called home. While illegal immigration is a highly politicized topic, The Secret Side of Empty isn’t a story about undocumented immigrants. 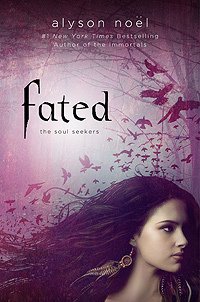 It’s the story of a girl growing up in America who has to hide a secret that can end life as she knows it. 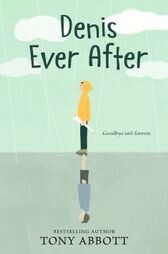 It’s the story of friendship and learning to trust others. 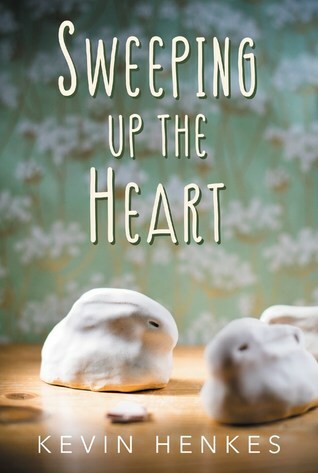 It’s a story of family and how they shape us; how they can hold us back and often how they lift us up. While I definitely believe this novel will challenge beliefs about illegal immigration, in the end, readers will remember The Secret Side of Empty because of its believable and inspiring heroine.